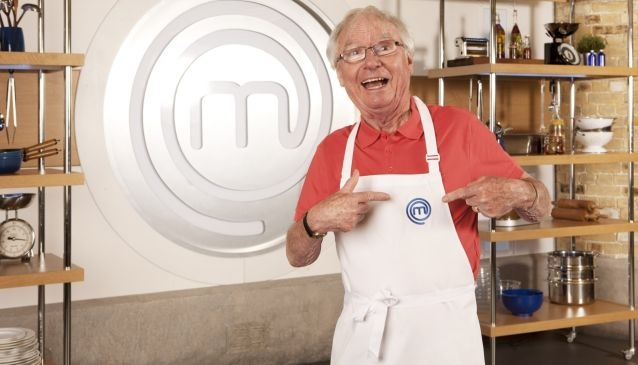 Syd Little is one of the celebrity guests at this year's fantastic Homes, Gardens and Lifestyle show at the Denia Marriott La Sella Golf Resort and Spa next month. Syd shot to fame as the straight man in the comedy act Little and Large. More recently the celebrity from the seaside town of Blackpool has appeared on Celebrity Masterchef and also helps out at his wife Sheree's restaurant in Fleetwood, Lancashire. We caught up with Syd to talk about his plans for the future, his favourite cuisine and his love for Lancashire. Have you any plans to return to TV comedy or show business in general? Offers do come in but being semi-retired I am selective which ones I choose to do. You were in Celebrity Masterchef. What did you particularly enjoy about it and would you do it again? I wouldn't say enjoyable was the word - it was quite stressful but overall the experience opened my eyes to cooking and I found it very challenging. You now run the Little restaurant in the Strawberry Gardens pub in Fleetwood. What inspired you to run a restaurant? Firstly it is my wife's business and I came in at the beginning to help 2-3 days a week and it turned into four years and I really enjoy it out front meeting the lovely Fleetwood people. Have there been any ‘comedy’ moments in the restaurant? 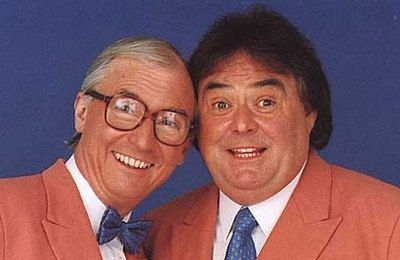 In the restaurant we have Little and Large memorabilia on all the walls and it's always amusing when diners come in and ask me what the connection is with Syd Little! I love it when they look at me properly and realise it's me! I am also renowned for getting the orders wrong, delivering it to the wrong table etc - all good fun! Who inspires you in the kitchen? Do you have a favourite chef or memories of great family meals for example? My mum was a rubbish cook so growing up I didn't know any different until I experienced good food. I developed an appreciation of good food when I moved in with Sheree and her parents in the early days for a while. I remember watching the Galloping Gourmet and today I love to watch Rick Stein and I also enjoyed working with Aldo Zilli on Celebrity Masterchef - we also shared a taste for good red wine. Do you have a signature dish which you love to prepare? What do you think of the cuisine or ingredients available in the North-West of England? That would have to be good old fish and chips as Fleetwood is the best place for fresh fish and great beer for the batter. Do you like Spanish cuisine and, if so, do you have a favourite Spanish dish? 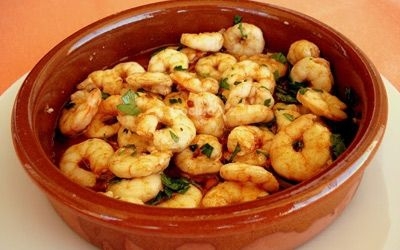 I love Spanish food especially tapas which gives you an opportunity to try a variety of dishes my favourite being pil pil prawns which has two of my favourite ingredients - chilli and garlic. Are you a frequent visitor to the Costa Blanca? What do you particularly like about the area and would you start up a business here? Our friends are in Murcia so we visit that region quite regularly but my ambition is to tour Spain and experience all the different regions and taste their cuisine. I am looking forward to my forthcoming trip to the Costa Blanca. I would love to live in Spain but our family commitments will always draw me back to the UK. Would you swap Lancashire for the Costa Blanca? If not, what draws you to the North-West (or keeps you there). During my career we have lived all over the UK but our northern roots will always draw us back. What are your plans for the future either in the restaurant trade or possibly in show business? 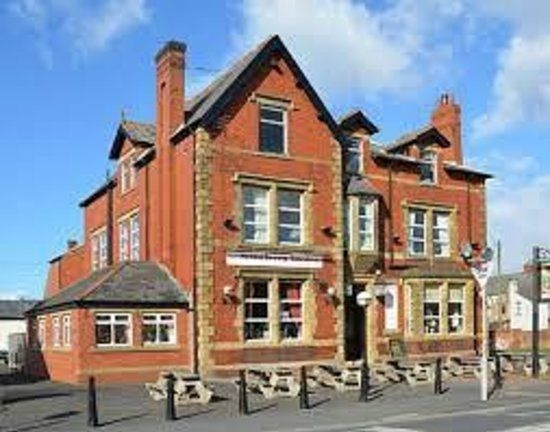 We are in the process of opening a second restaurant in Fleetwood.